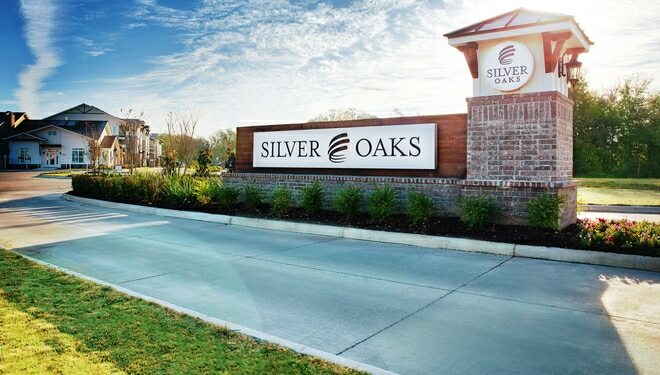 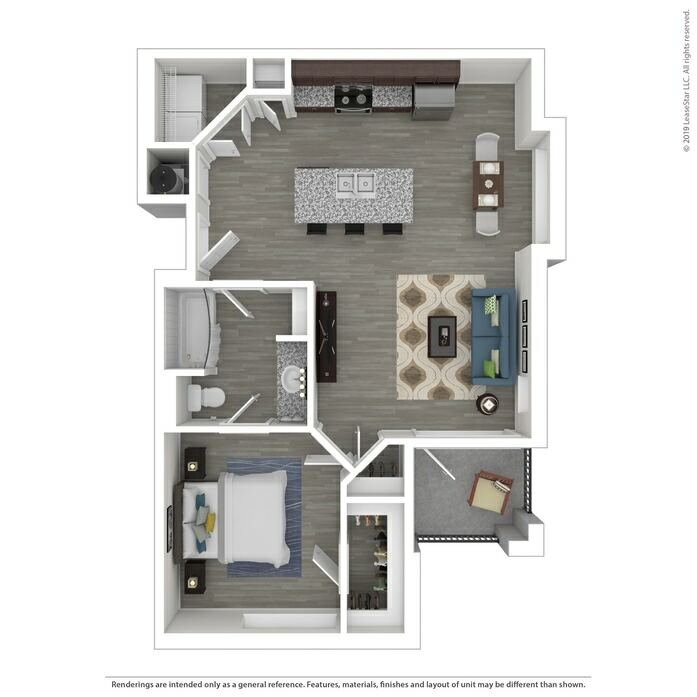 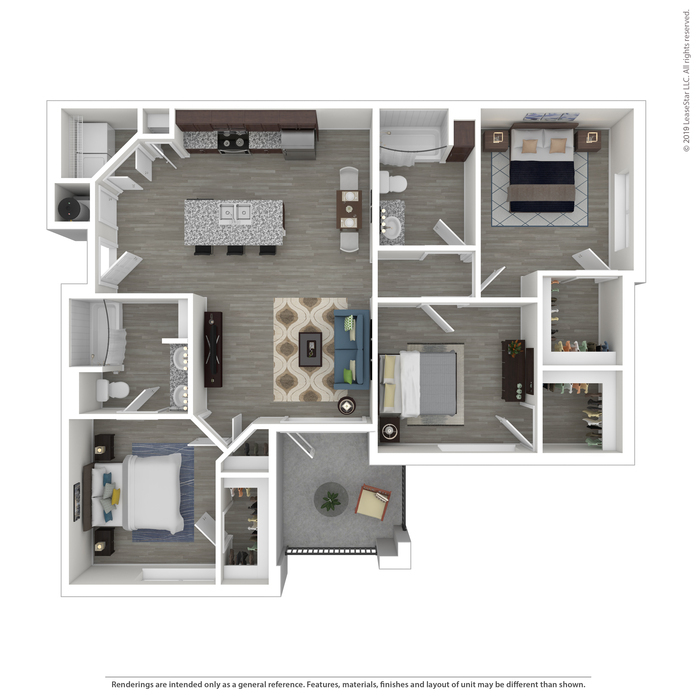 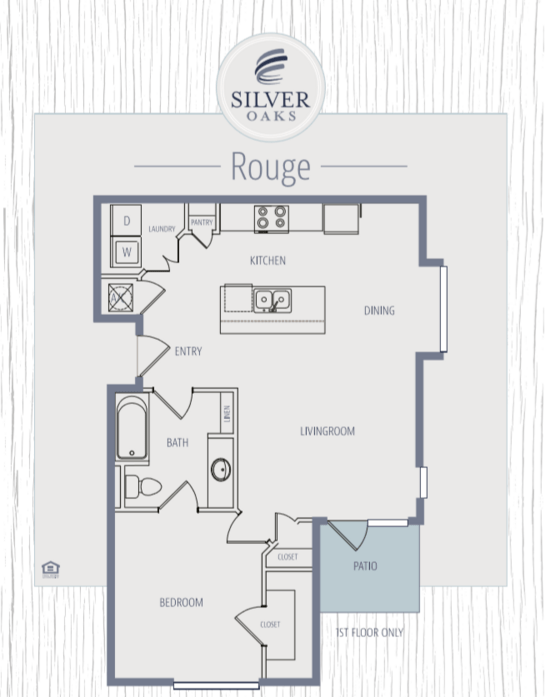 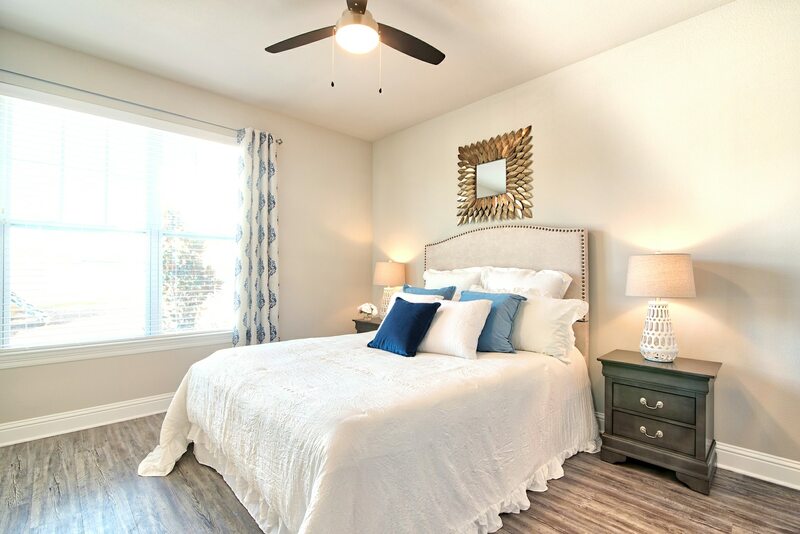 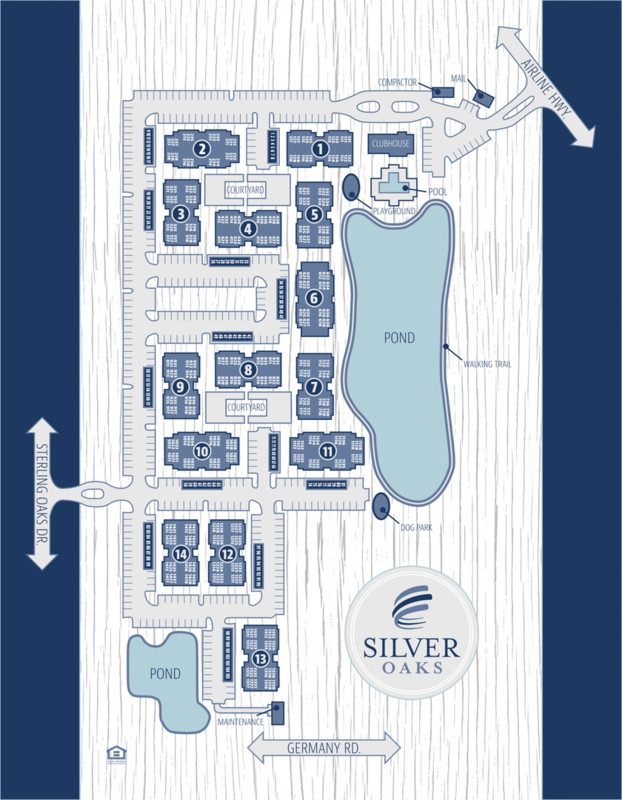 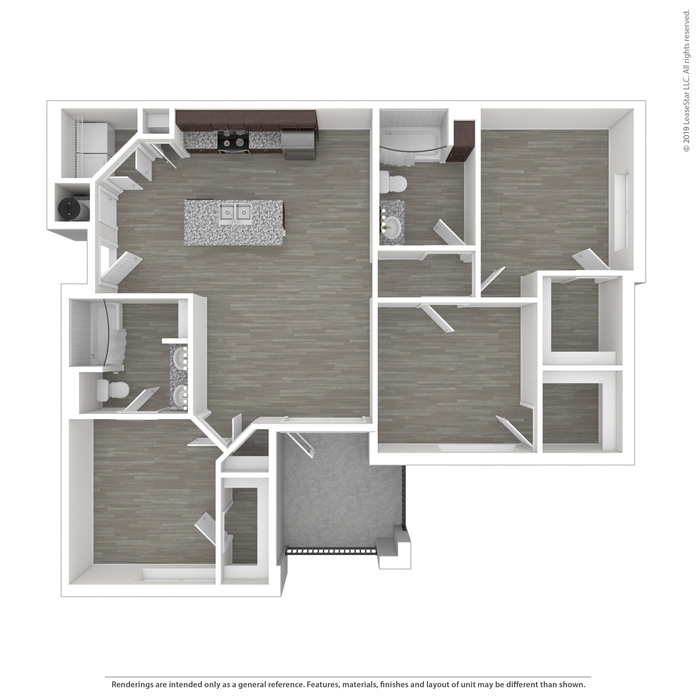 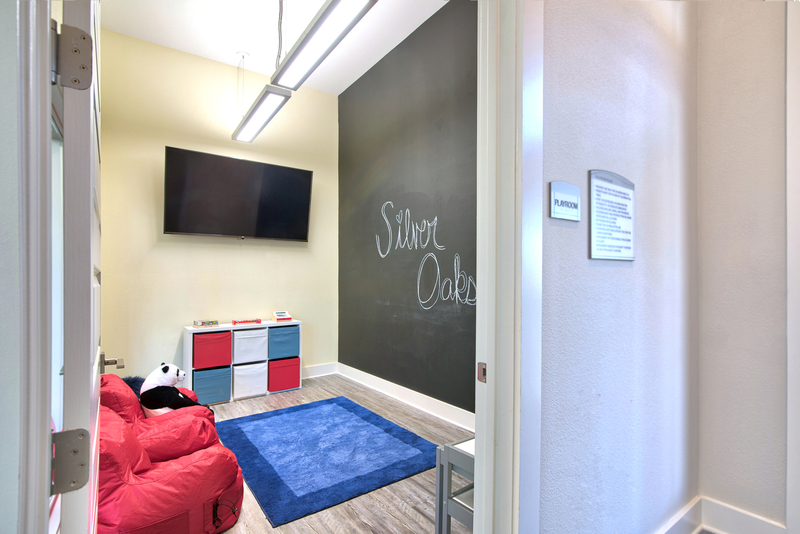 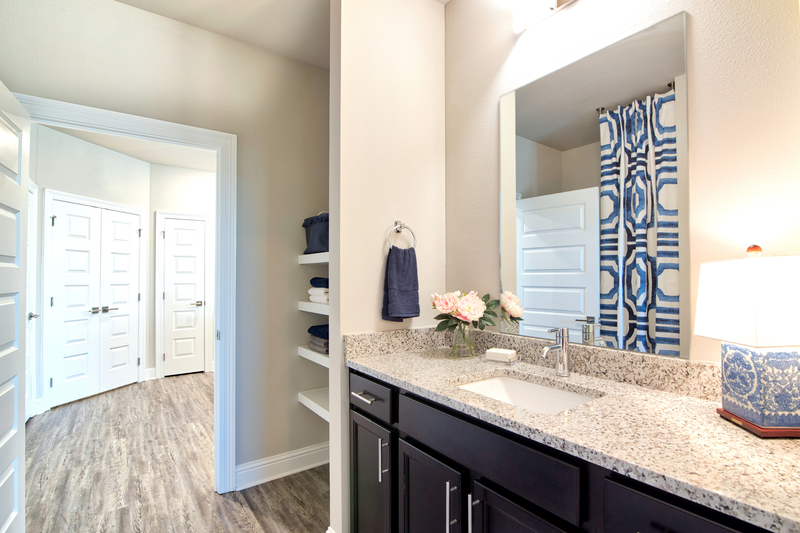 The new Silver Oaks luxury apartment homes are located in Gonzales, Louisiana nestled in the heart of Ascension Parish. 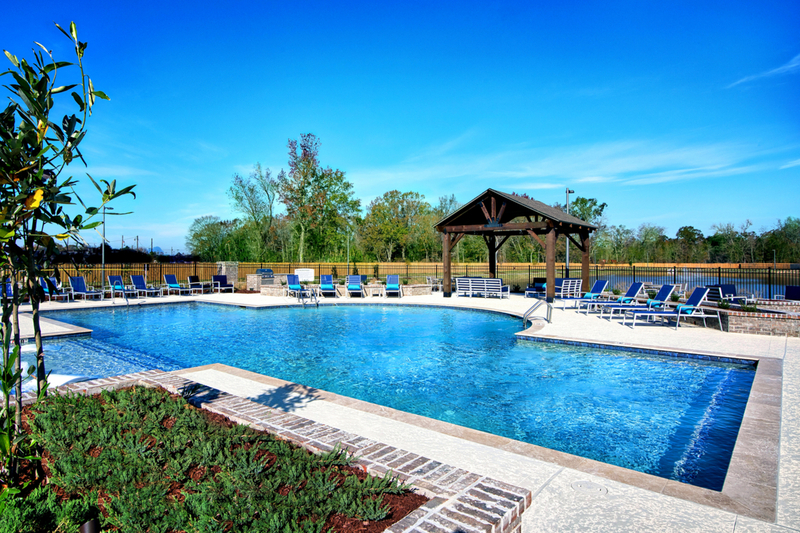 We have access to some of the best schools in the Greater Baton Rouge Area, and are only 20 miles from Downtown Baton Rouge. 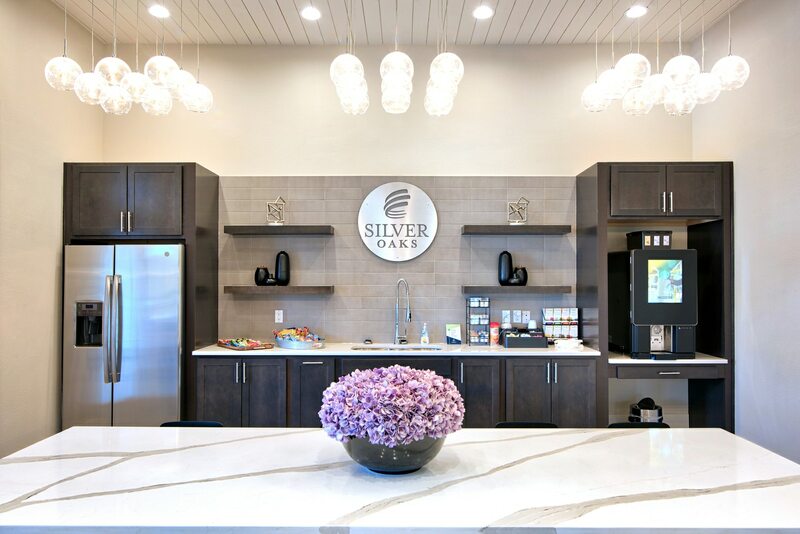 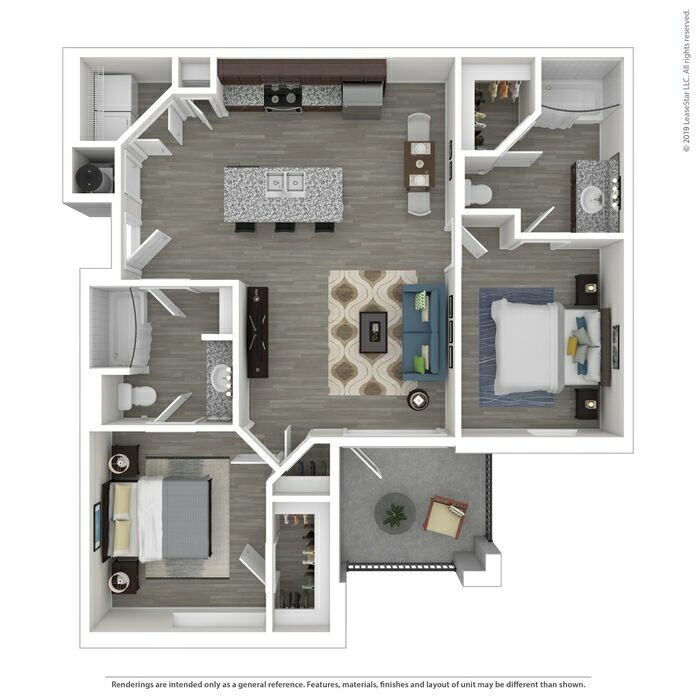 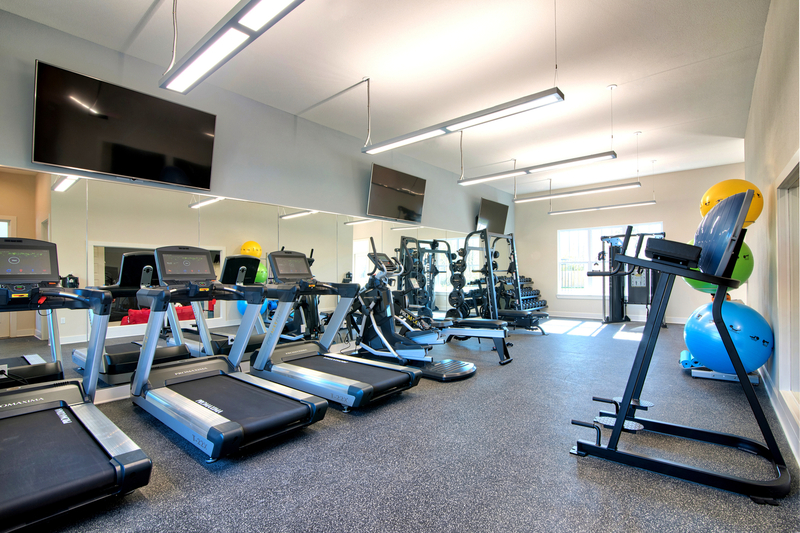 Our residence is surrounded by shopping, dining, and entertainment options in addition to a wide range of property amenities for all our residents. 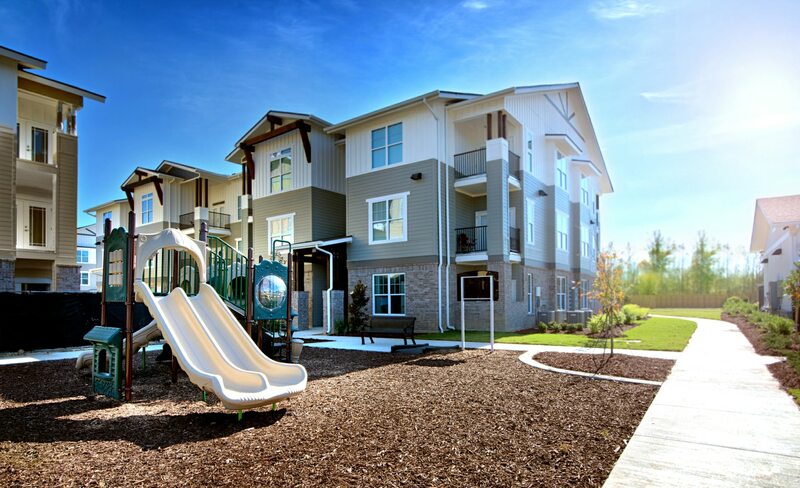 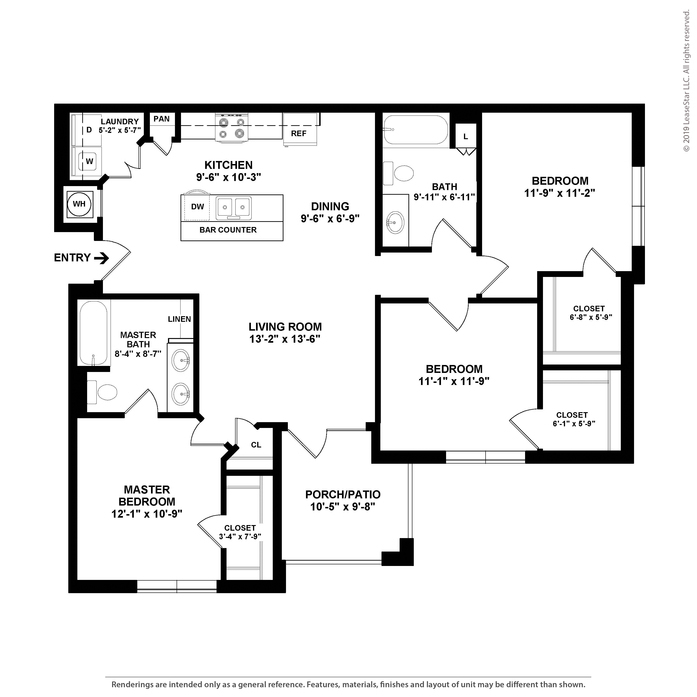 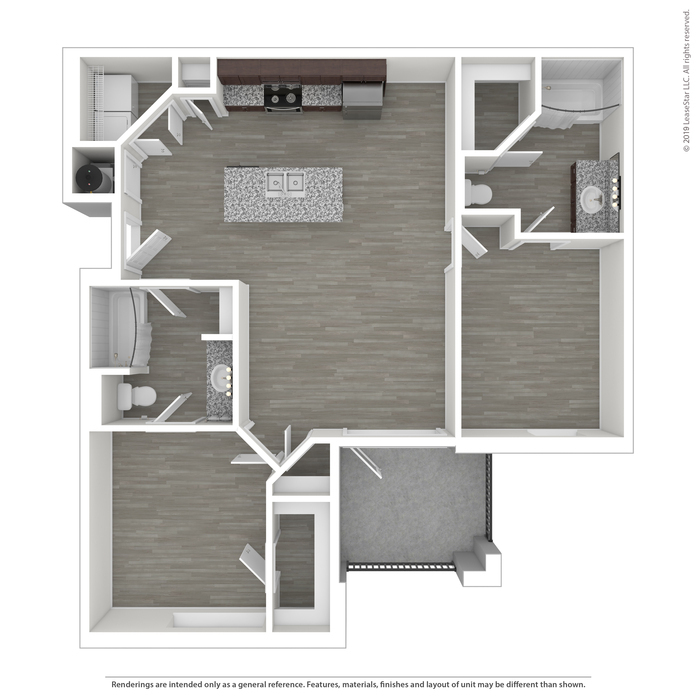 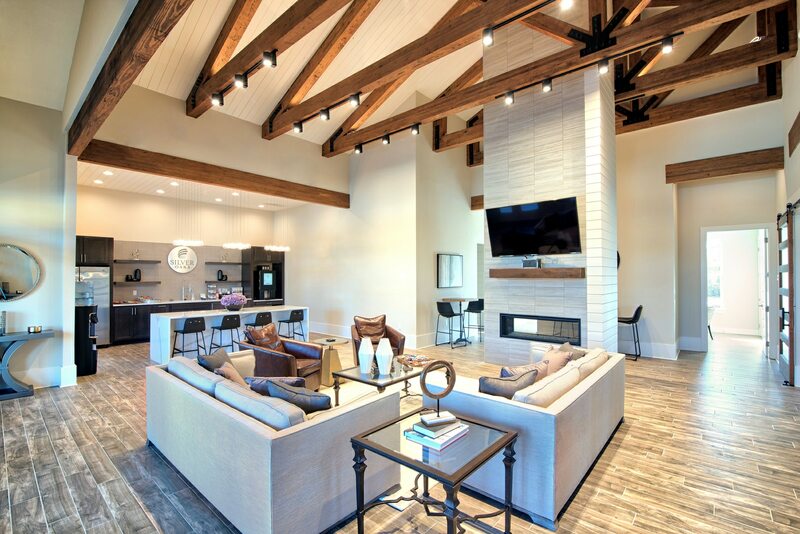 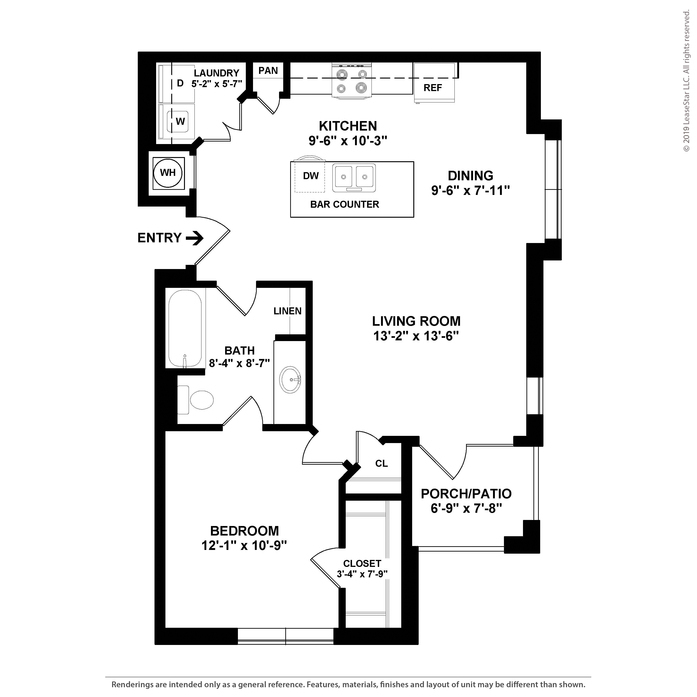 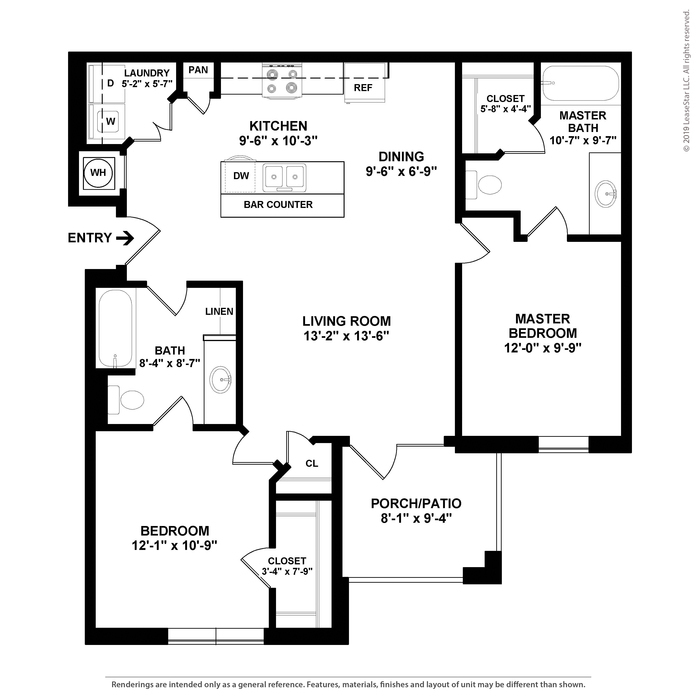 Our luxury housing is newly constructed, pet-friendly, and accompanied by an unmatched dedication to service. 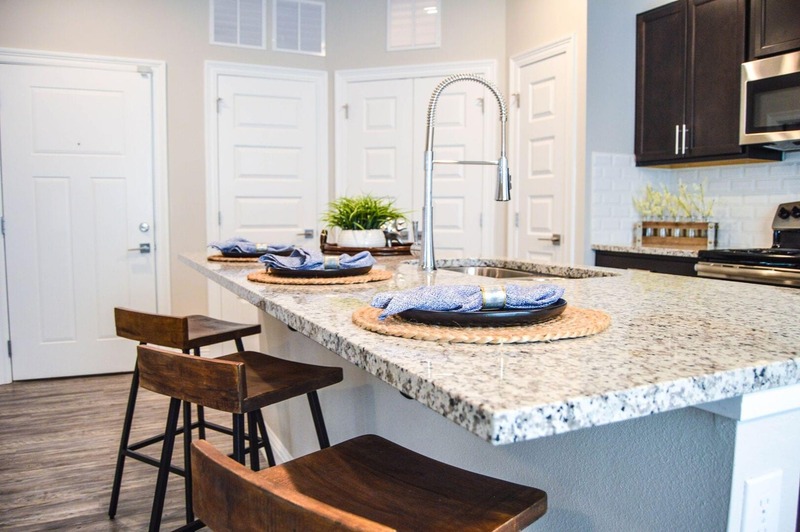 Read more about our Service and Move-In Guarantees! 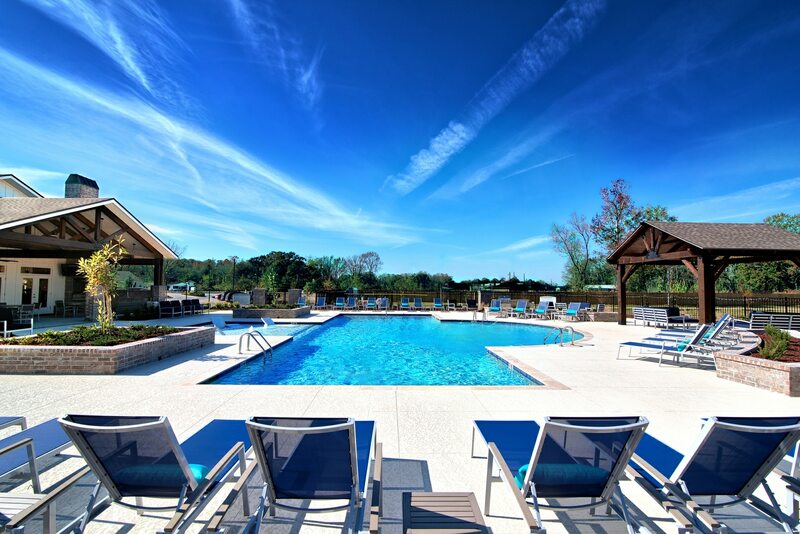 48 Hour Service Guarantee: Guaranteed Service Request means the following items will be maintained in good working condition: stoves, refrigerators, dishwashers, smoke alarms, electrical systems, garbage disposals, heating and air-conditioning equipment, hot water heaters, toilets, running water, door and window locks, ceiling fans, microwaves, and washer/dryer units. 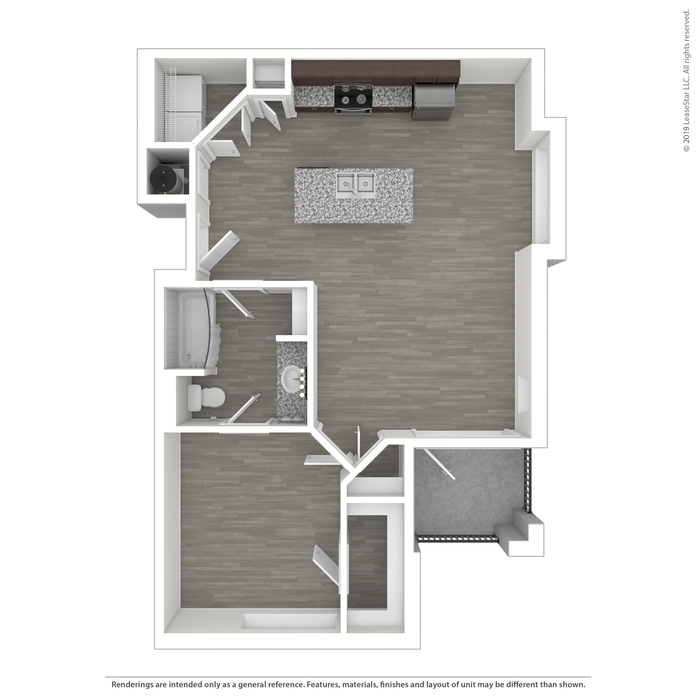 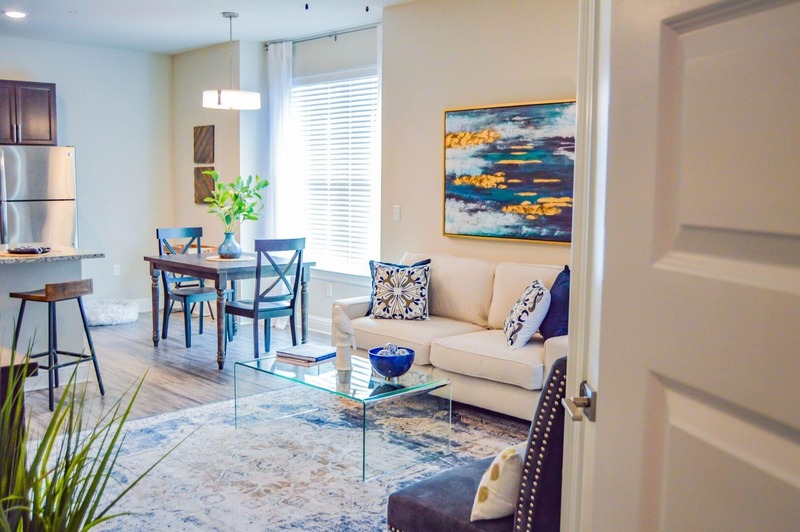 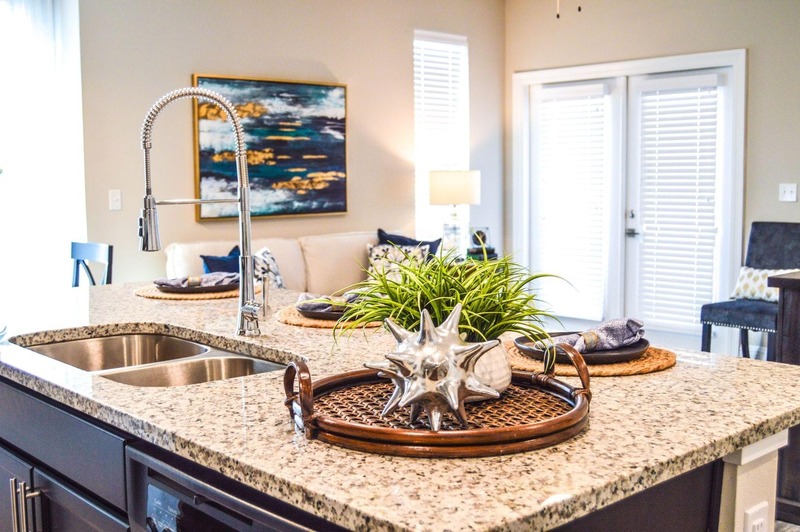 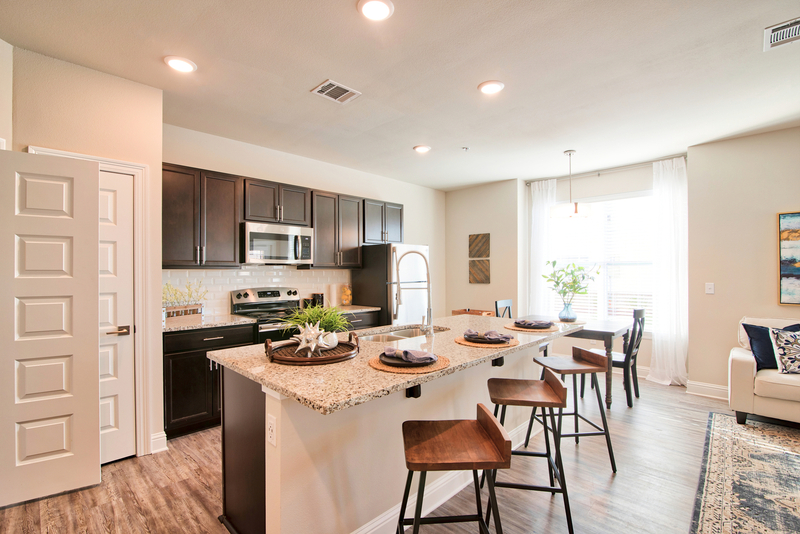 45 Day Move-In Guarantee: At STOA Group, we are so confident that you will love your new home that we back that confidence with a 45 Day Move-In Satisfaction Guarantee. 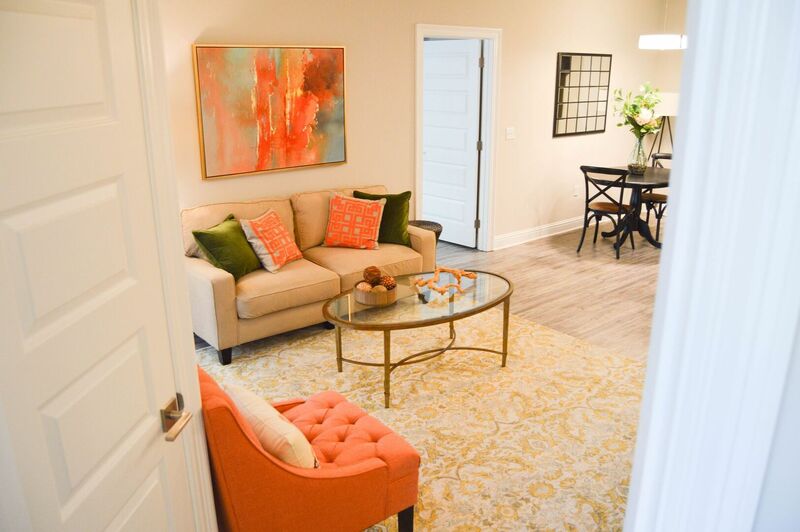 If for any reason you are unsatisfied, or your circumstances change within the first 45 days of your residency we will allow you to move out without a penalty.